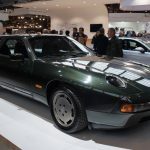 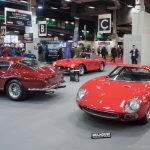 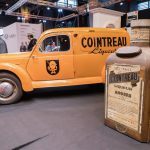 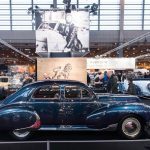 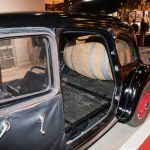 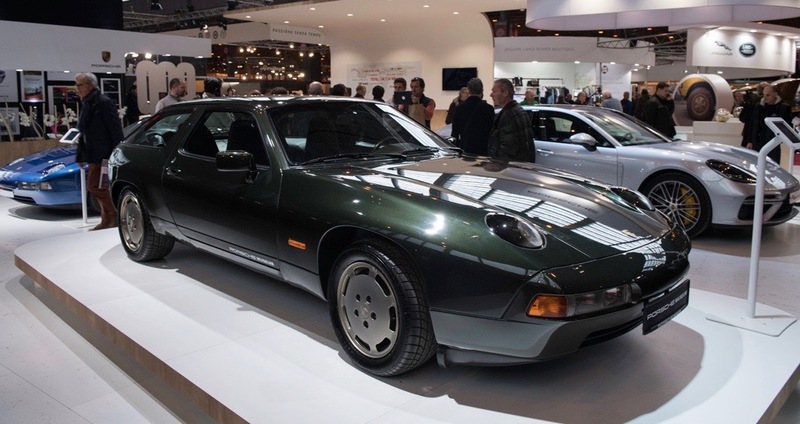 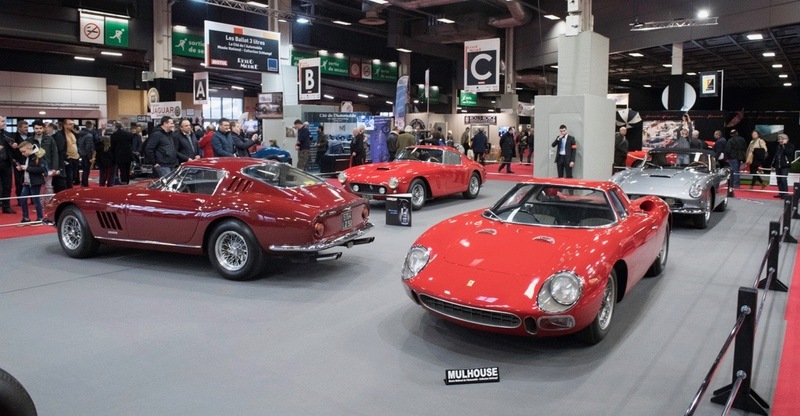 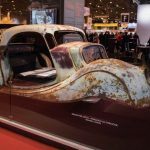 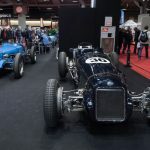 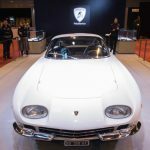 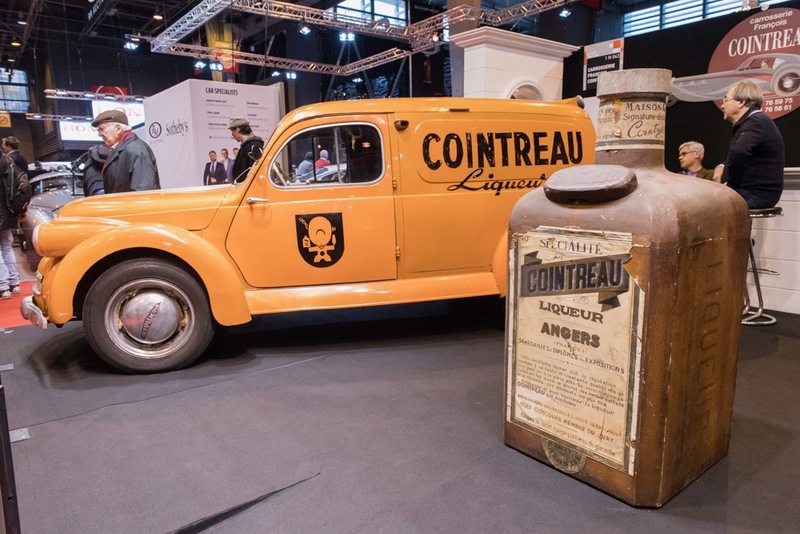 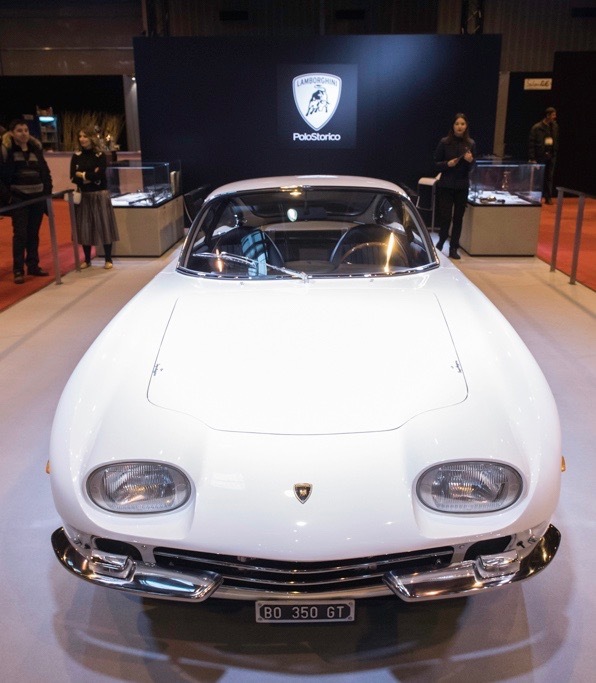 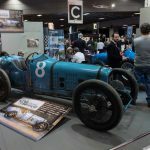 For a seasoned, die-hard classic car guy, Paris in February means only one thing: Strolling through the city of lights for the granddaddy of indoor collector car fairs — Retromobile. 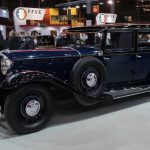 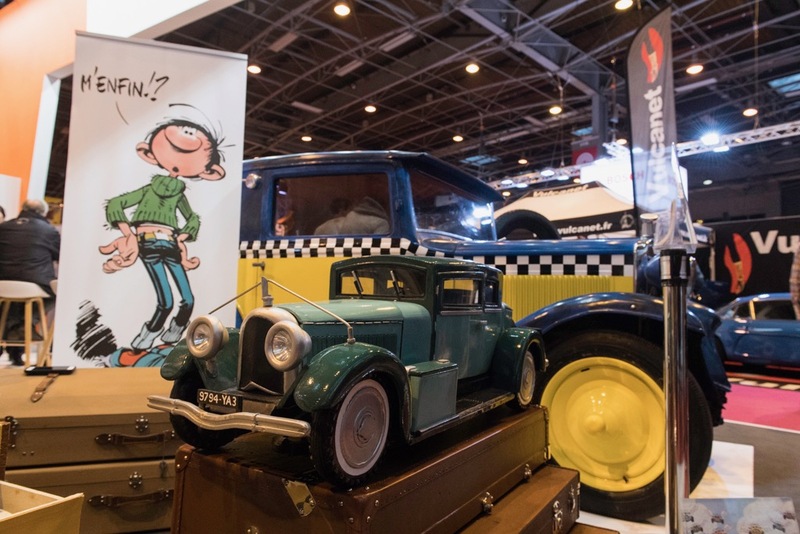 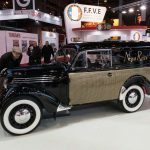 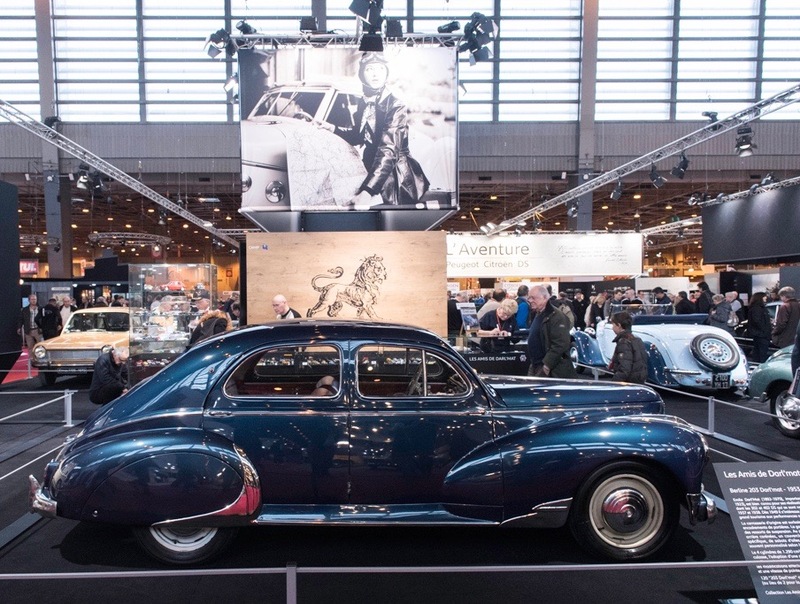 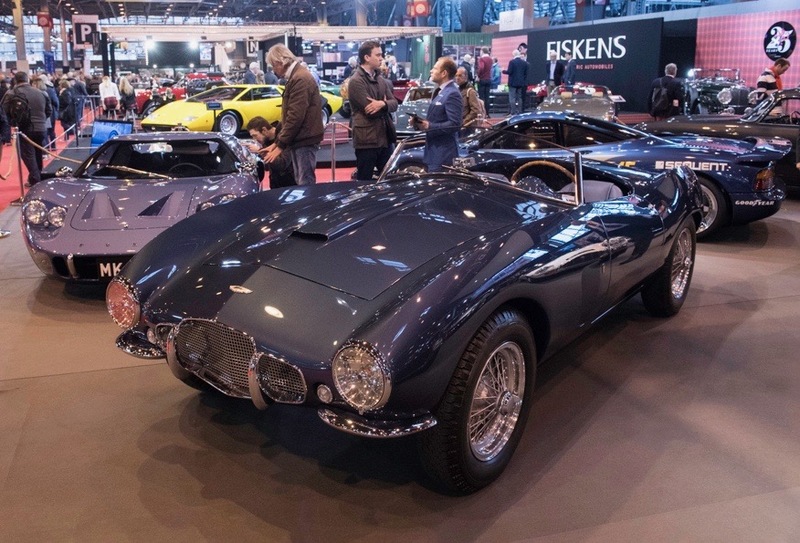 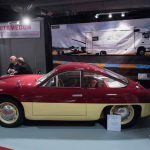 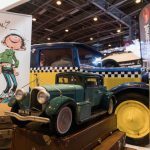 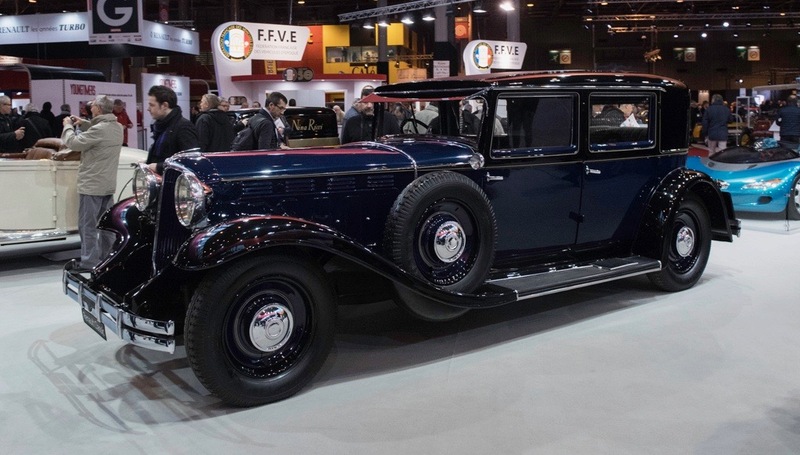 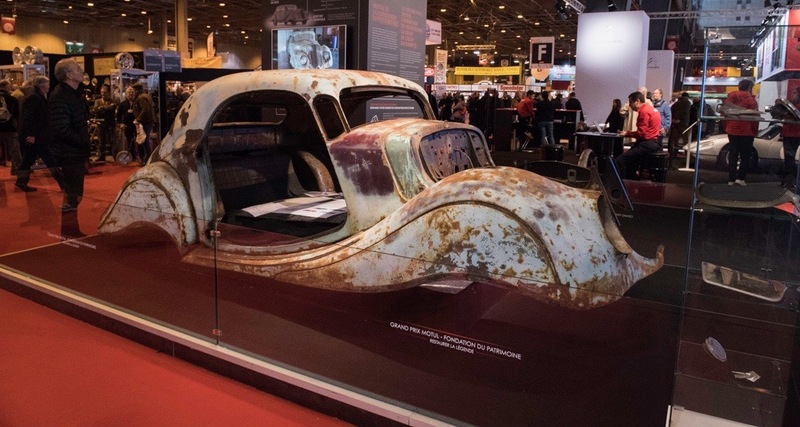 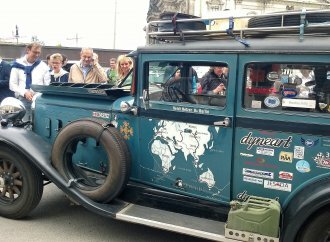 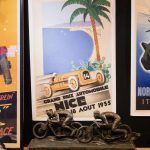 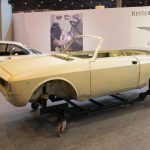 For a seasoned, die-hard classic car guy, Paris in February means only one thing: Strolling through the city of lights in the cold, snow or no snow, for the granddaddy of indoor collector car fairs — Retromobile. 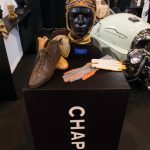 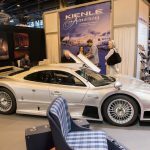 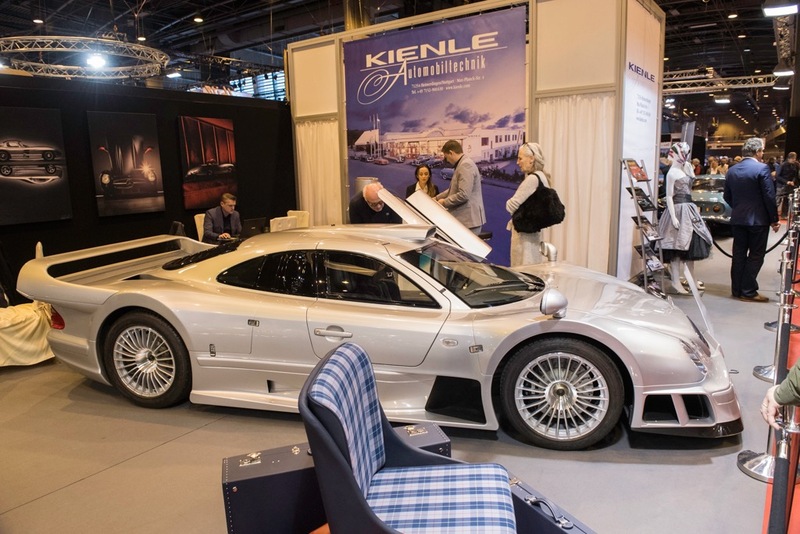 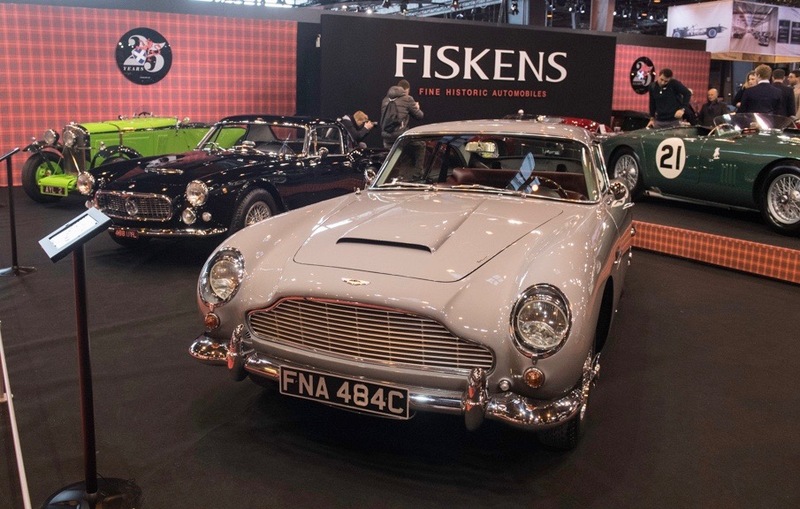 Billed as a trade show, it attracts people from all over the world to visit the high-profile dealers, special exhibits, manufacturers displays, autojumble, club stands and so on and on and on. 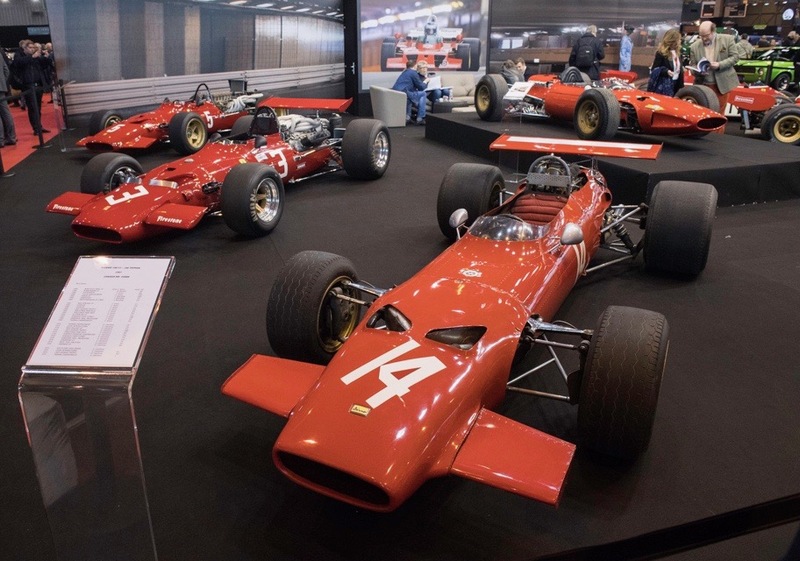 Set for the past few years in the massive main hall No. 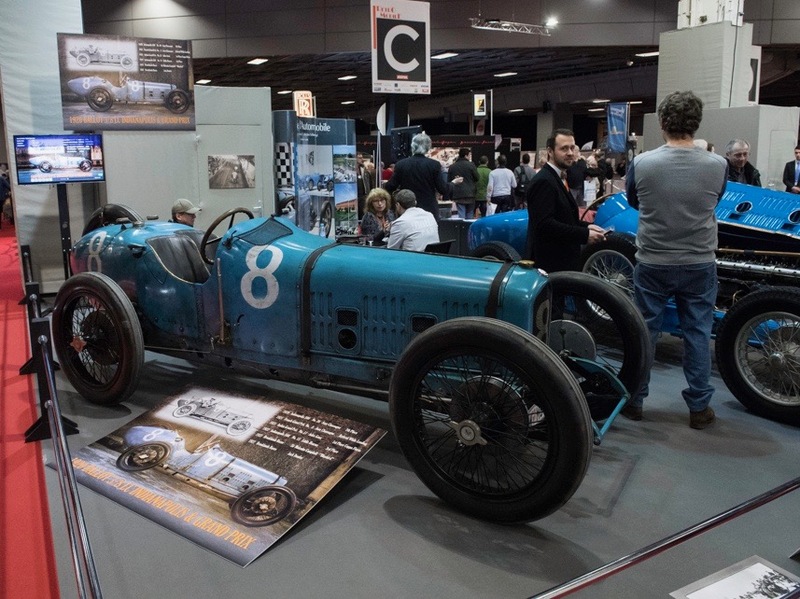 1 of the Paris Expo Port de Versailles, the event grew last year into Hall No. 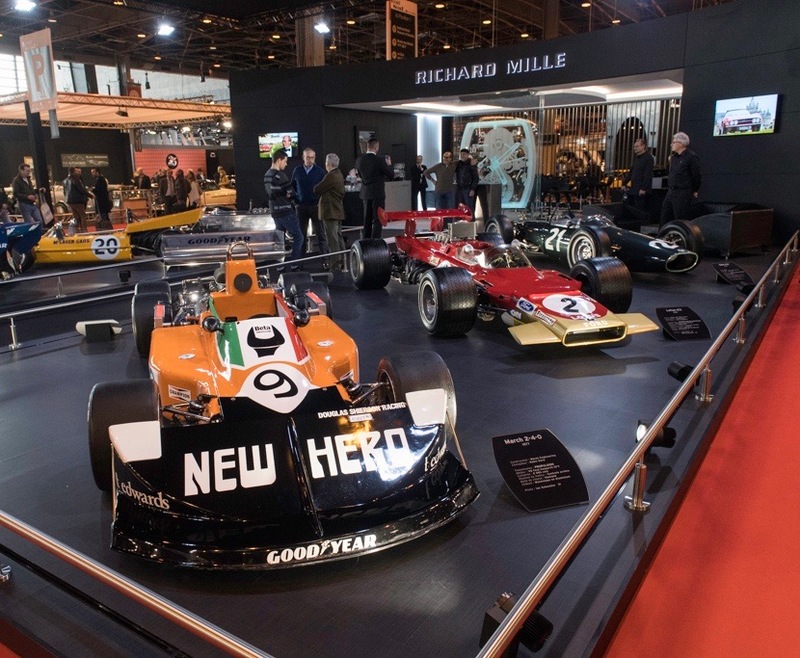 2 as well and this year it grew again, adding yet a third exhibition building. 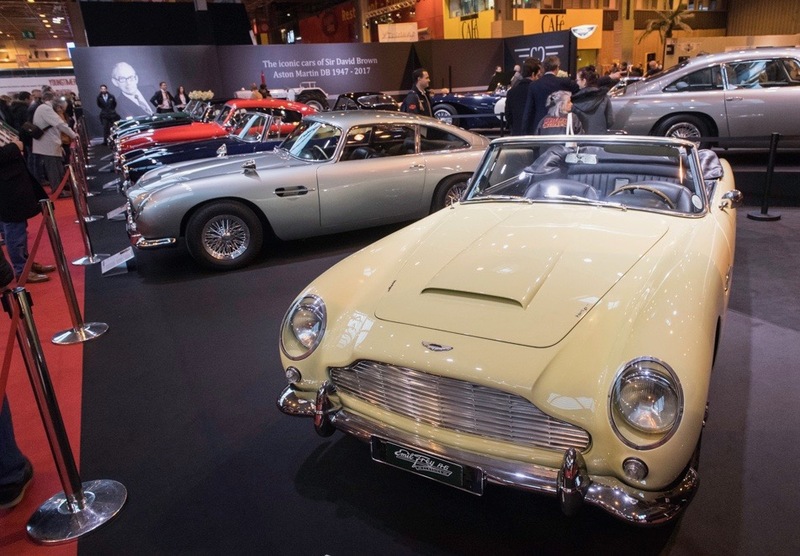 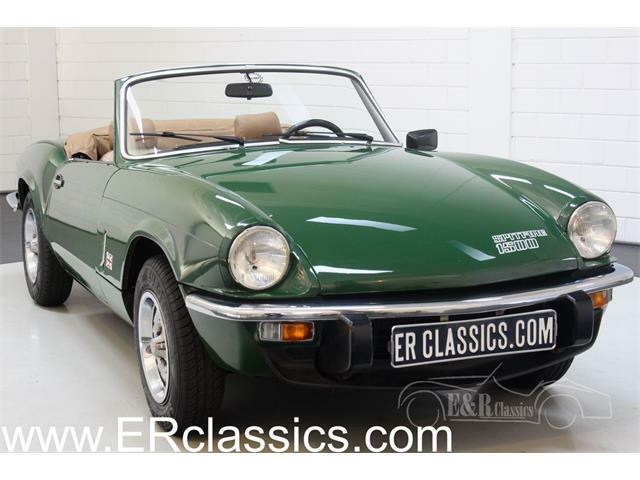 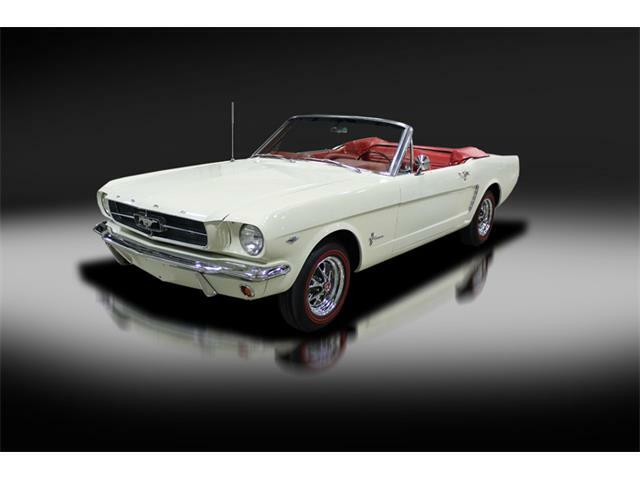 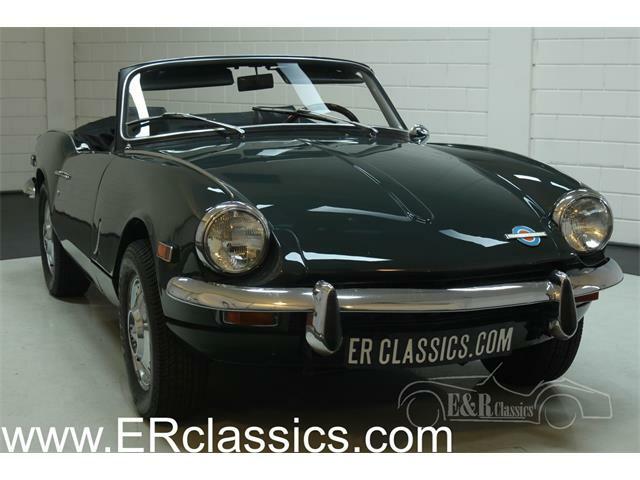 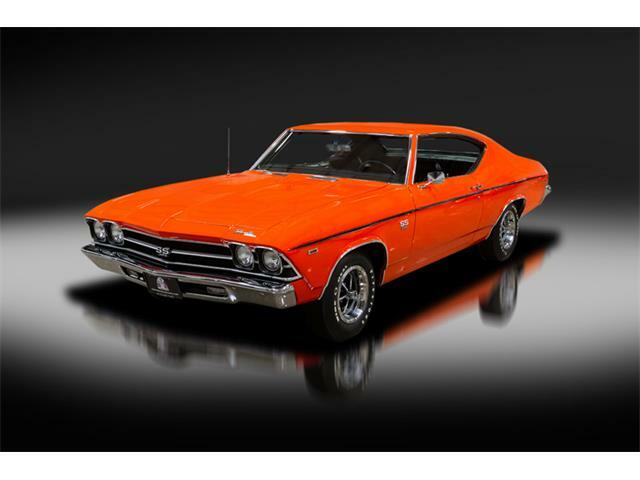 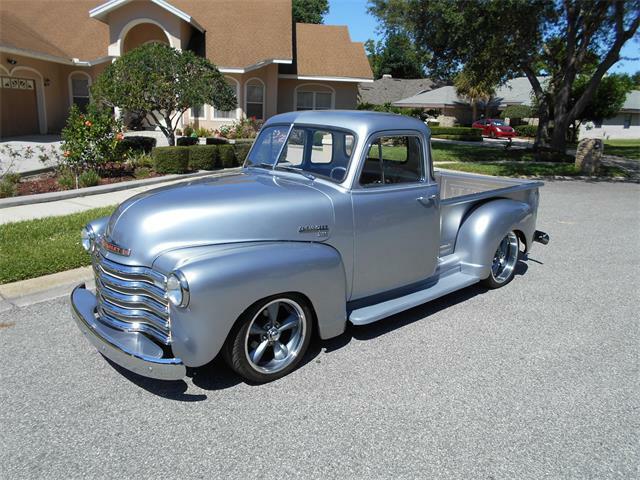 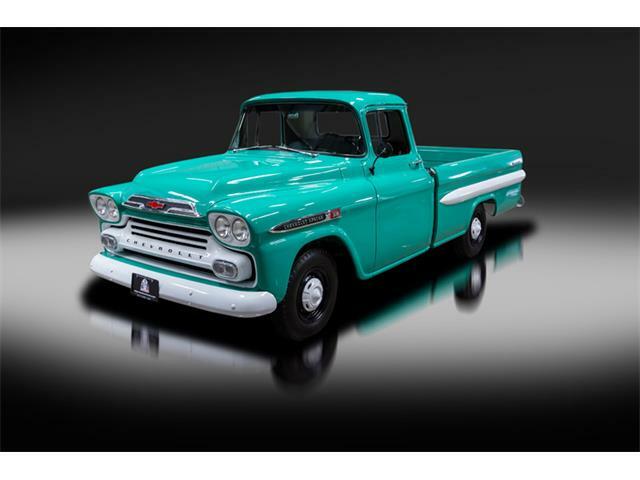 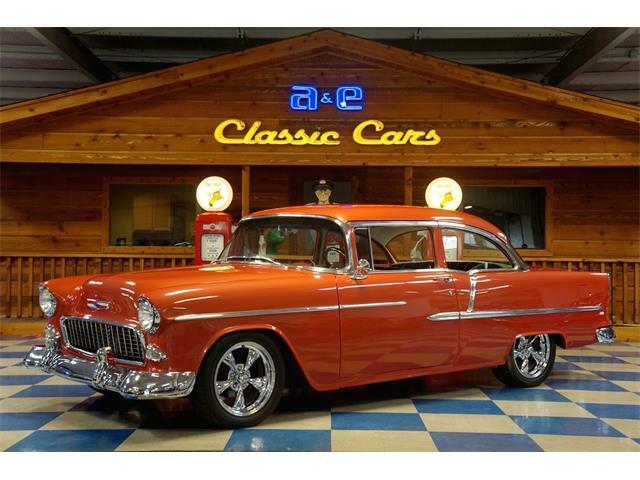 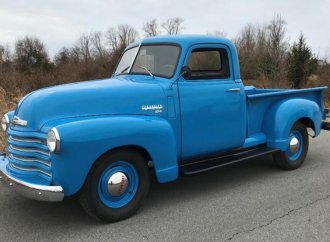 Naturally, the top classic car dealers such as J.D. 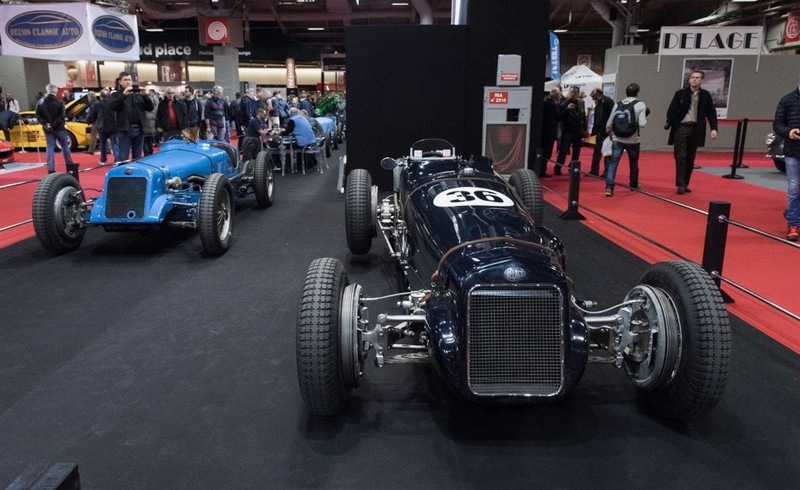 Classics and Gregor Fisken grab attention, yet they were outshown this year by Lucas Huni and his spectacular line-up of Bugattis, ranging from an unrestored T35 to an Atlantique; it was no wonder why, at any given moment over the five-day event, the hallways around his stand where blocked with several rows of people trying to have a look. 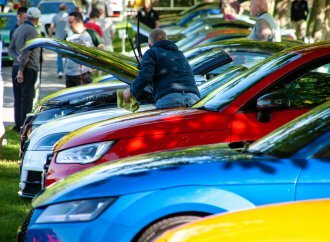 Even though a lot of cars are always for sale, it’s more about showcasing your knowledge and what you can achieve for your clientele than pure selling. 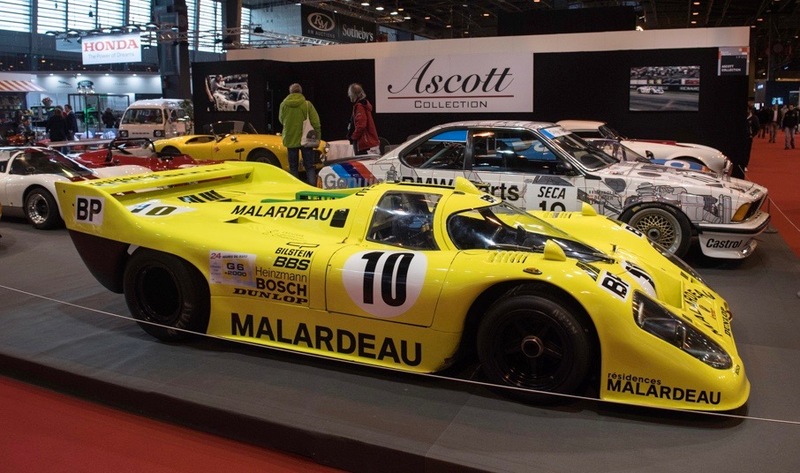 Thus you get to see cars that otherwise you might rarely if ever get to view. 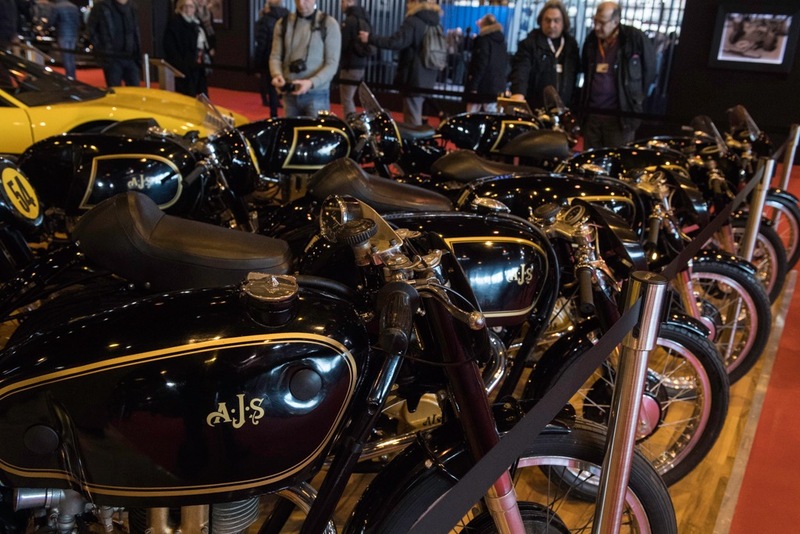 Don’t think that this is done by the dealers only, even all the manufacturers are are showcasing their heritage. 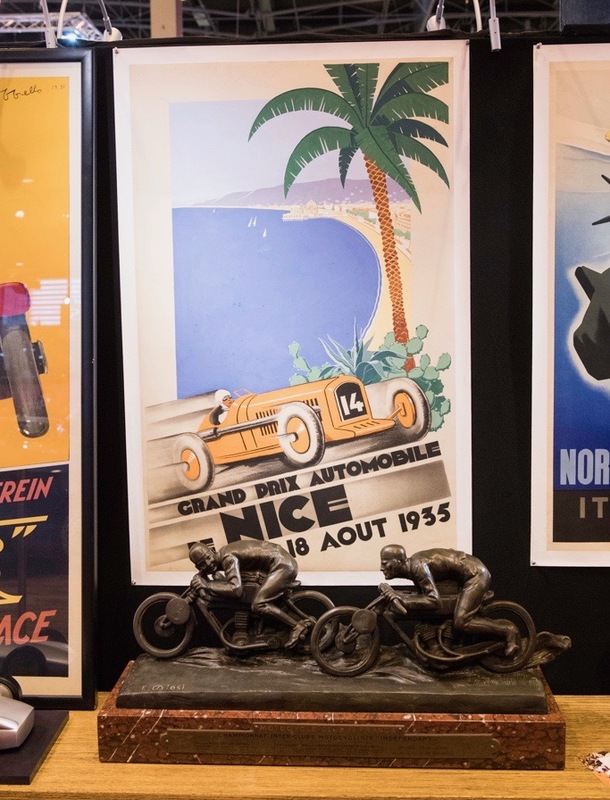 Naturally, the main French brands are present and so have been the Germans. But starting last year, Jaguar Land Rover joined in and this year even the heritage department of FCA (Fiat Chrysler Automobiles) department had a display. 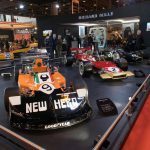 Such huge presence by that many manufacturers that all boast a heritage department shows what big business our hobby has become. 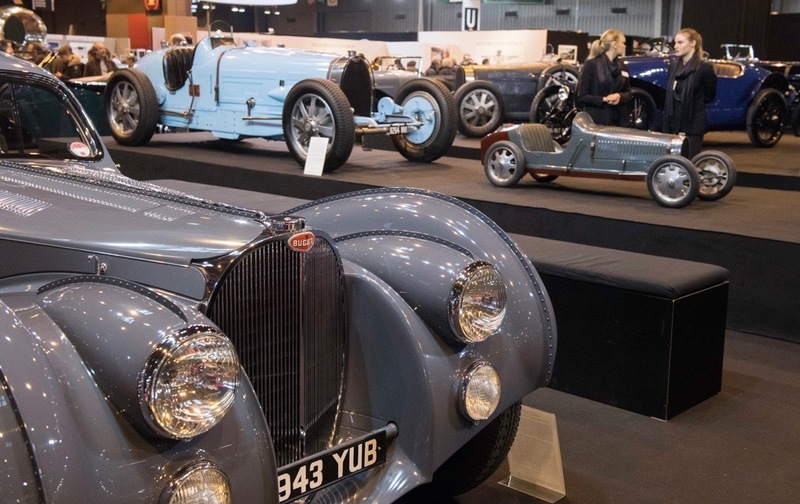 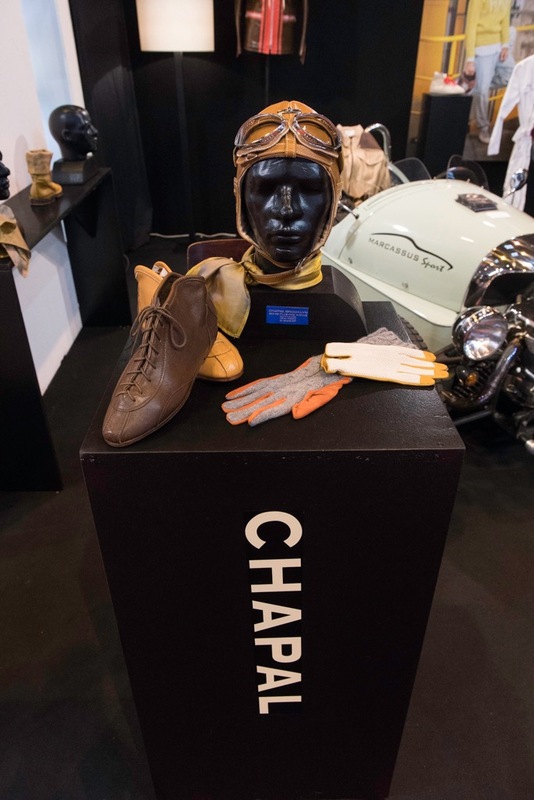 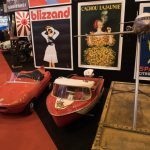 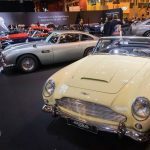 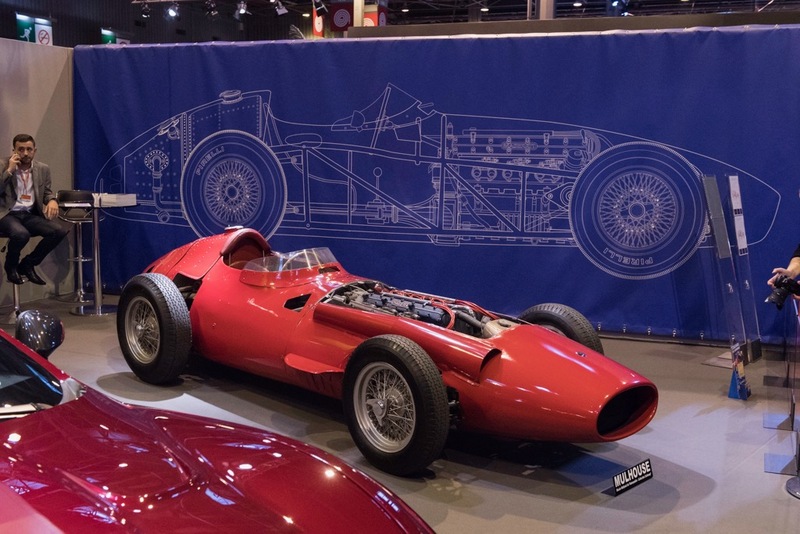 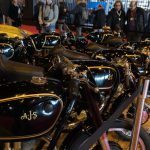 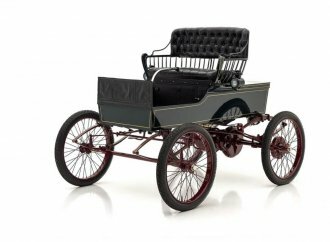 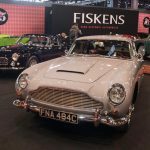 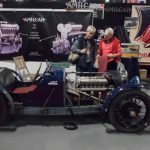 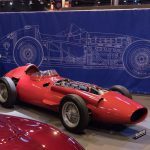 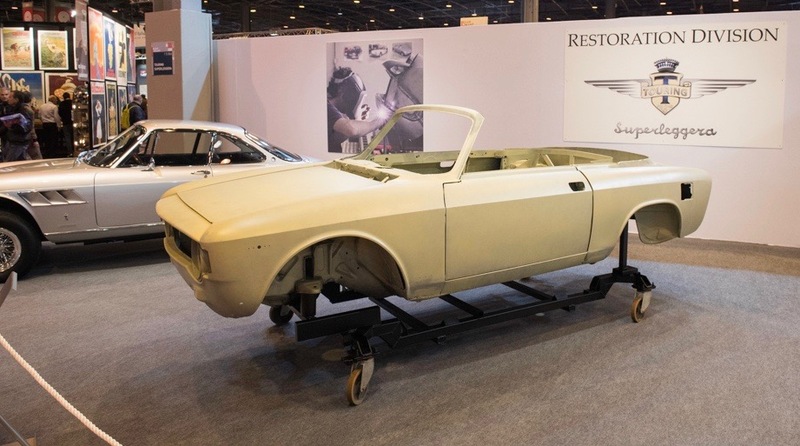 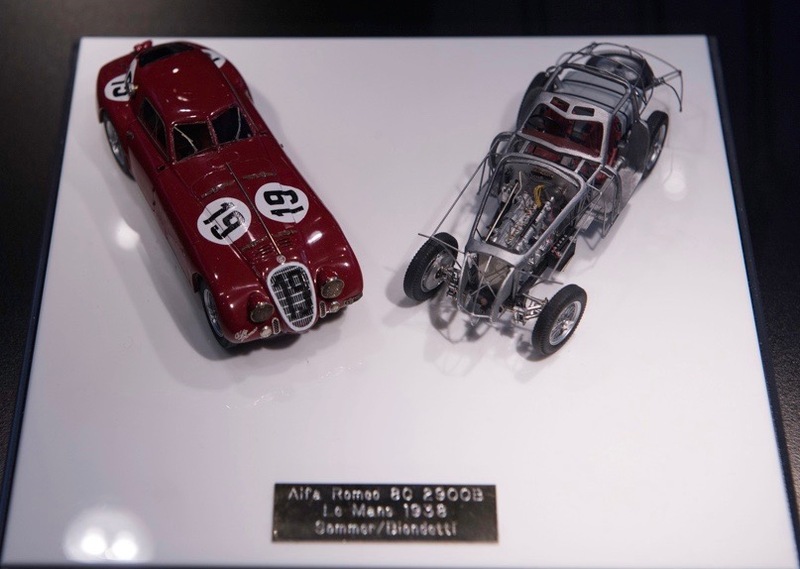 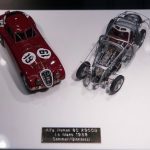 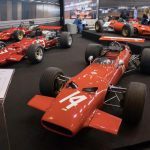 Due to the sheer size of the show, where you go from dealer stands,to restoration shops to manufacturers flanked by special exhibitions to club stands to book and memorabilia displays, you’ll never find a dull moment to spot something interesting, special or rare. 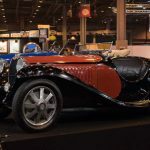 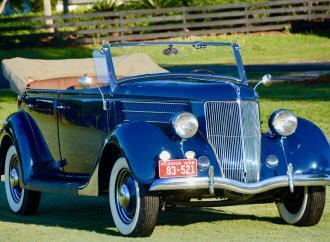 Of course everybody will want to see the special high-profile cars that you usually see only on perfect concours lawns or in books. 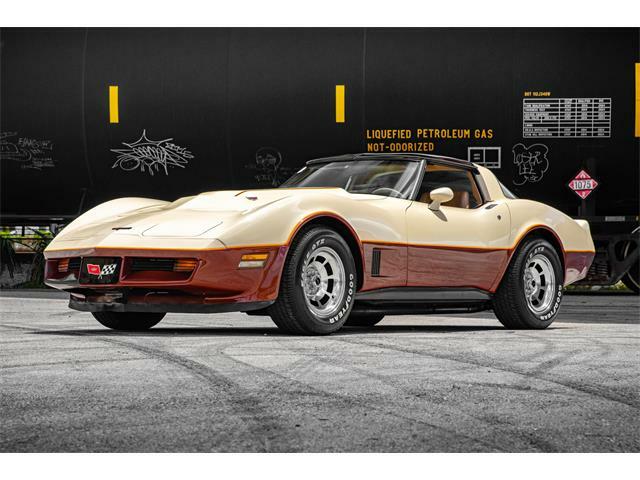 But the fun is also in finding cars that you might not really know. 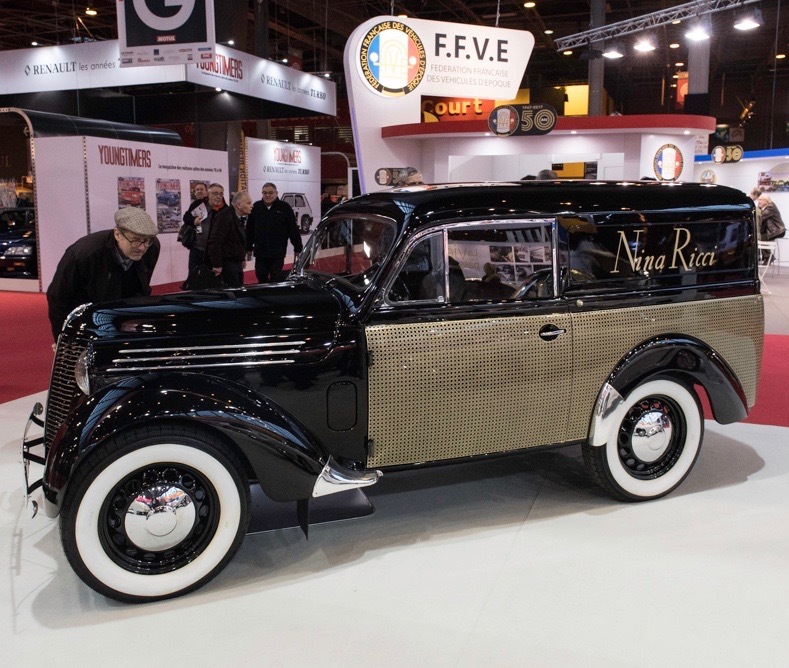 For instance, Peugeot showed a stunning 203 Darl’mat Berline from 1953 and Renault had a huge selection of pre-war cars including a 7.1-Liter 1932 Reinastella flanked by an unrestored original Viva Grand Sport Coupe from 1939. 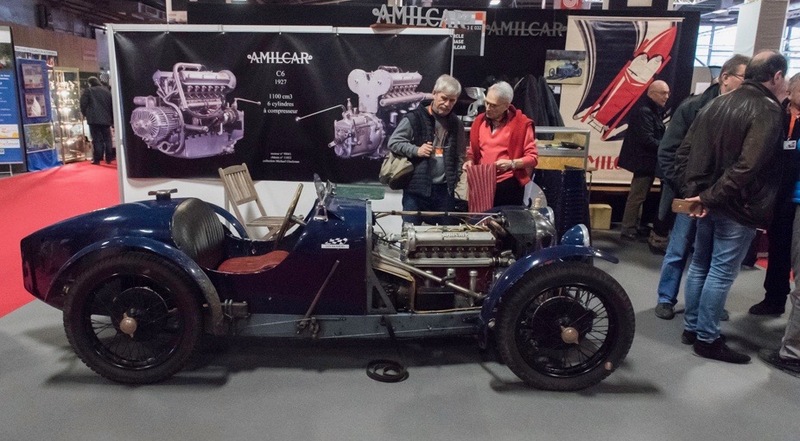 Even in the small club stands are worth a visit to see some lesser-known gems. 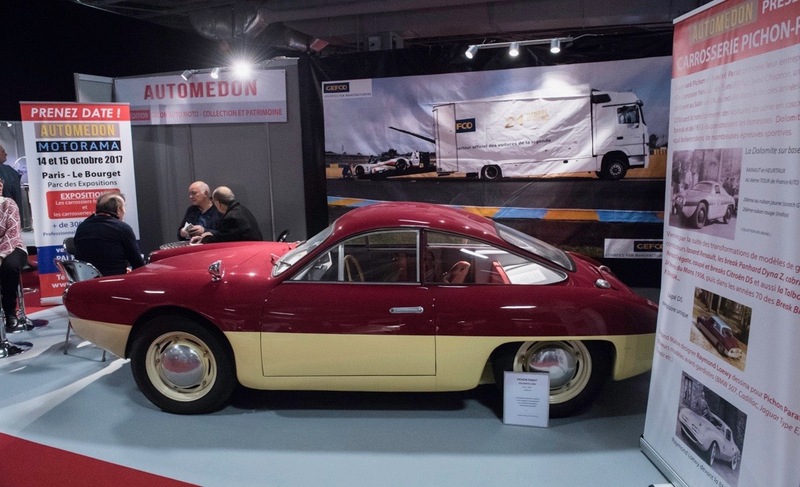 For me, it was a thrill to finally see a Panhard Dyna X87 Pichon Parat. 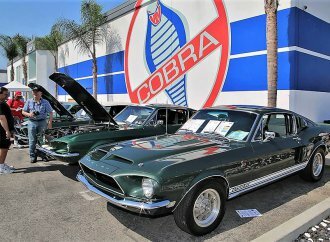 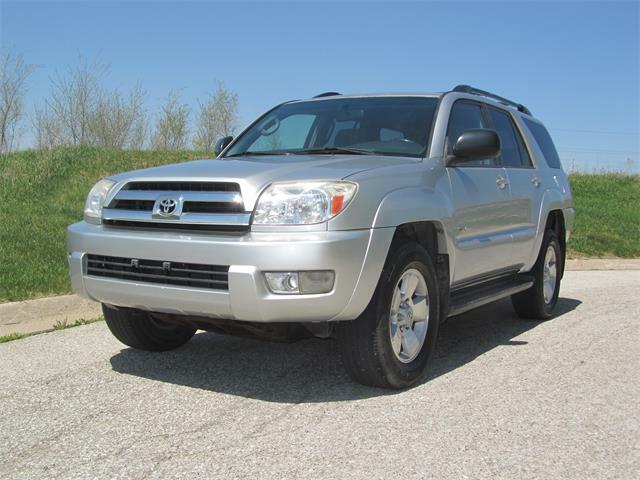 Newer collector cars also are featured. 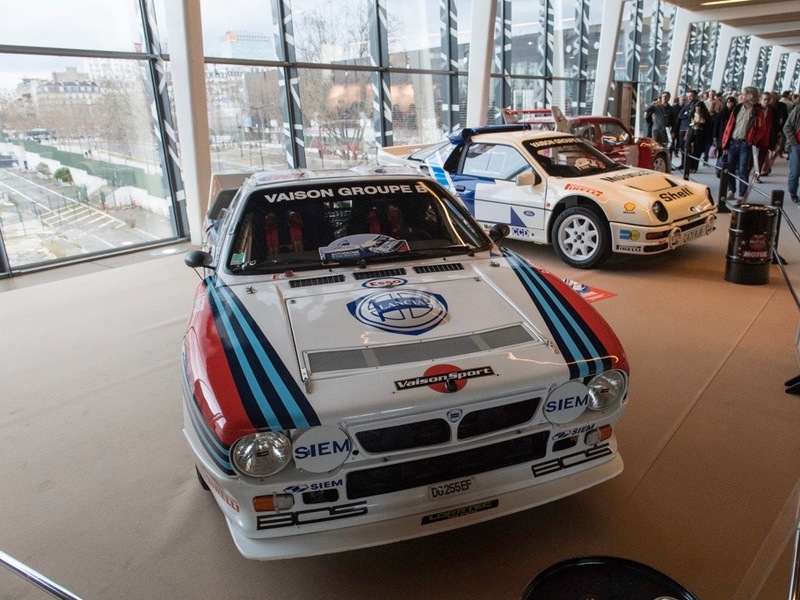 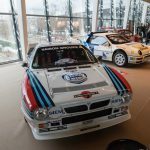 It’s been 30 years since the demise of the Group B rally monsters so there was a special exhibit of these brutally powerful vehicles, and in every hall you could spot several of the street homologation versions as well. 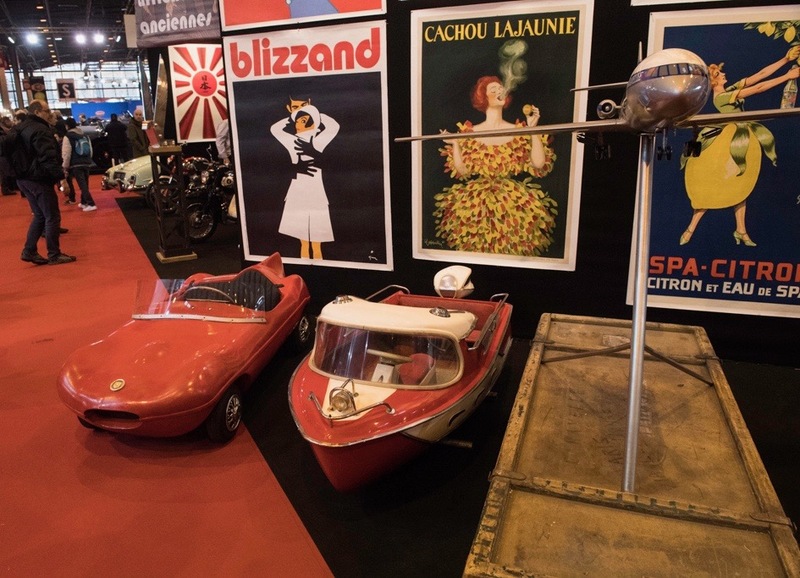 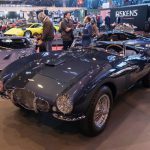 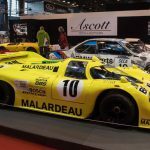 Oh, and if that sensory overload of Retromobile on itself isn’t enough, well, there are three major auctions taking place during the week. 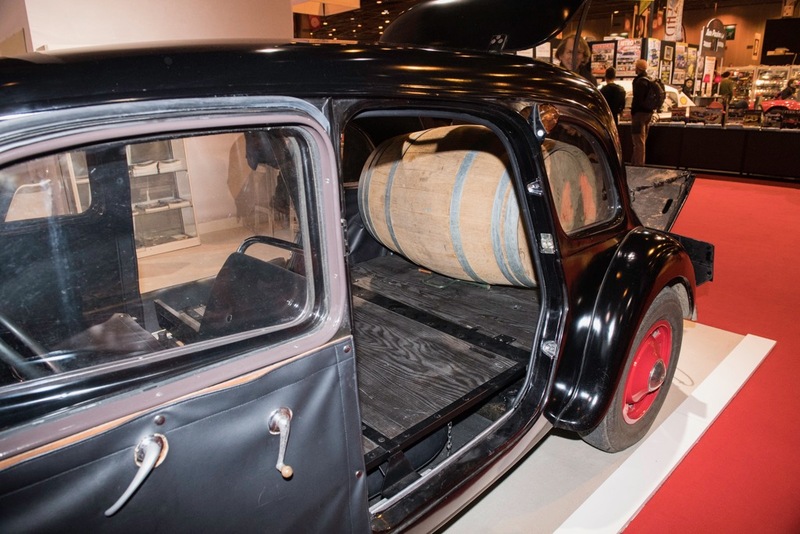 Just keep in mind to leave your evenings open for dinners with friends, and a few bottles of wine.